Food share is a community-based program that provides food for people in need to help them through tough Times. 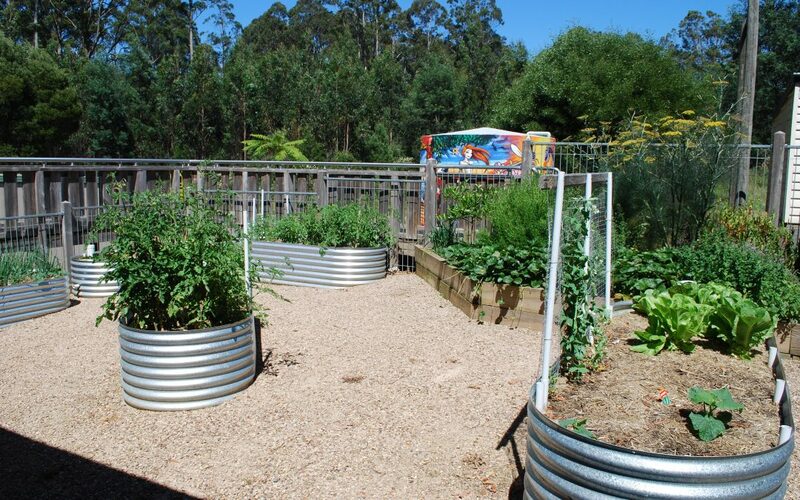 The food is donated from foodbank Victoria and the house has a community garden, so part of the program includes access to fresh produce grown on site at the neighbourhood house. This program is confidential and everyones privacy is ensured.